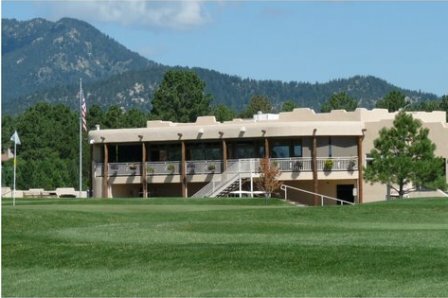 Cree Meadows Country Club first opened for play in 1947. 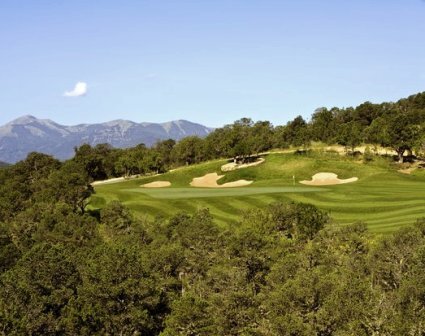 This very narrow course has a defined cut of rough bordering its tree-lined fairways. , but water comes into play on two holes. 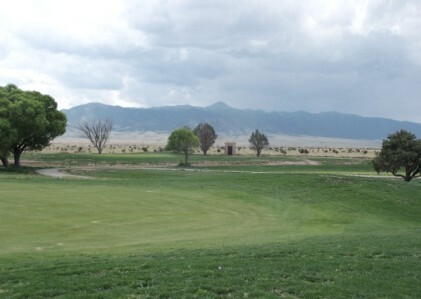 Cree Meadows is a semi-private country club open to the public. 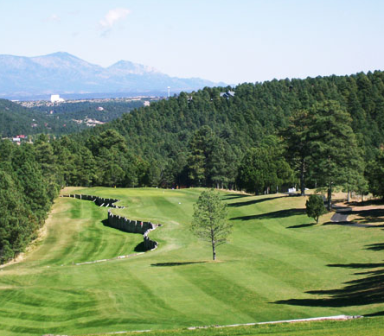 Both challenging and scenic, the course has narrow tree-lined fairways and fast, gently sloped greens. There are no sand bunkers on this course, however mature pines and holes with water in play, are some of the obstacles found on our course. Water hazards come into play on holes 9 & 17. 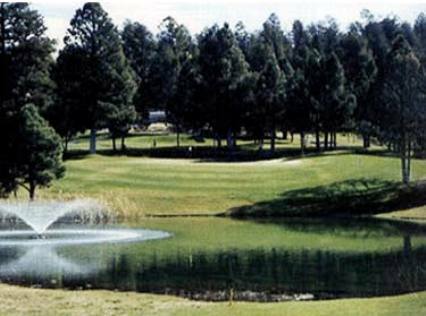 The terrain is easy to walk, making it a pleasure for seniors to play the course. 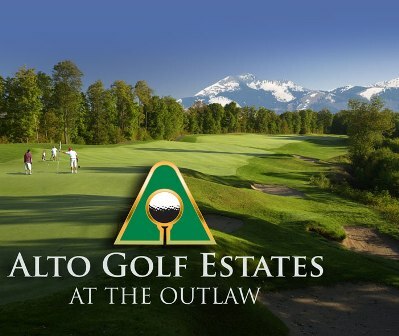 The golf course and its personnel are family-oriented. #17, a 150 yard par 3 is the signature hole. It requires a tee shot over water to a small green. 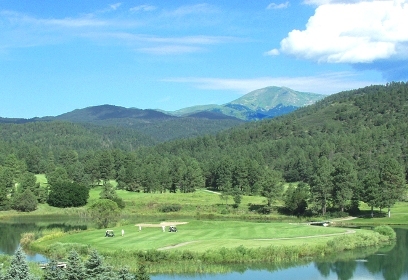 Cree Meadows Country Club fgolf course plays to a par-71 and a maximum distance of 5,952. The course rating from the back tees is 66.9 with a slope rating of 116.